[패턴영어회화] What A does B give C? B는 C에게 어떤 A을 주지? What A does B give C? B는 C에게 어떤 A을 주지? 신선한 과일이 주는 영양소는 뭐야? What nutrients does fresh fruit give us? 교사가 되는 것이 너에게 어떤 이점을 주지? What benefits does being a teacher give you? 독서는 어린아이들에게 어떤 도움을 주지? What help does reading give little kids? 인터넷이 부모들에게 어떤 문제점을 줄까요? What problems does the internet give parents? 집중 조명은 가수에게 어떤 감각을 주지? What sensations does a spotlight give singer? 여행이 사람들에게 어떤 지식을 줄까요? What knowledge does traveling give people? 법이 변호사에게 어떤 힘을 주지? What power does the law give attorneys? 그 수업은 회원들에게 어떤 선택권을 주지? What options does the class give members? 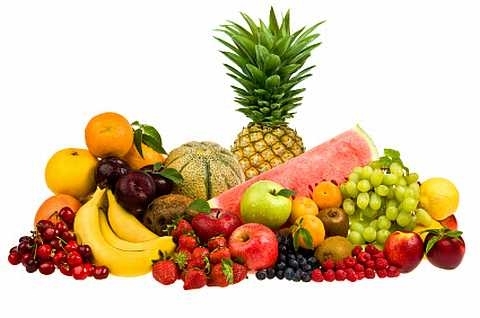 A: What nutrients does fresh fruit give us? B: It’s got all you need. 네가 필요로 하는 건 다 있어. A: What knowledge does traveling give people? 여행이 사람들에게 어떤 지식을 주지? B: You won’t know until you’ve done it. 직접 해볼 때까지는 알 길이 없지. A: What options does the class give members? B: You can select class times and days. 수업 시간과 날짜를 선택할 수 있어.